Do you need to learn to be more loving? God is a Father and His heart is filled with love for you. Your relationship with God begins with His love for you. 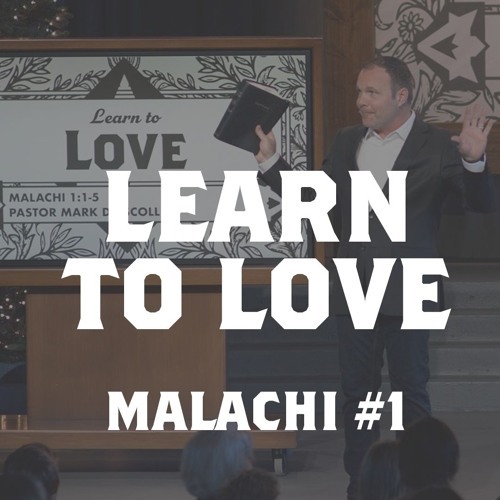 Understanding and experiencing this love allows you to become emotionally healthy and love God, family, and friends with the love that God gives you to share.